Summoned to Evelyn's luxurious apartment, Monique listens in fascination as the actress tells her story. From making her way to Los Angeles in the 1950s to her decision to leave show business in the '80s, and, of course, the seven husbands along the way, Evelyn unspools a tale of ruthless ambition, unexpected friendship, and a great forbidden love. 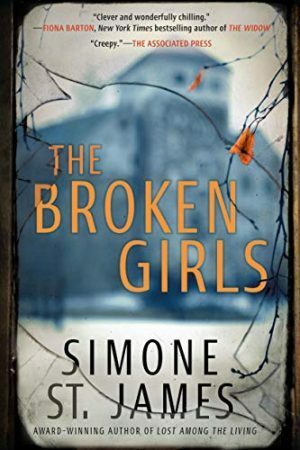 Monique begins to feel a very real connection to the legendary star, but as Evelyn's story near its conclusion, it becomes clear that her life intersects with Monique's own in tragic and irreversible ways. 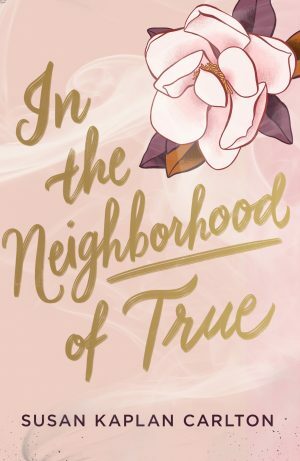 Written with Reid's signature talent for creating "complex, likable characters" (Real Simple), this is a mesmerizing journey through the splendor of old Hollywood into the harsh realities of the present day as two women struggle with what it means—and what it costs—to face the truth. Evelyn Hugo has been through seven husbands and a lifetimes of amazing stories. She is ready to break her silence. She chooses unknown reporter Monique Grant to write her story. Why Monique? What amazing things will she tell Monique? These are the questions on everyone’s lips as Evelyn begins to layout her entire life for everyone to see. Oh-my-gosh. This book is freaking amazing. While going over the passages I marked, I had to stop myself from rereading the entire book and I am not a person that rereads. You can see how many tabs I have. There are so many amazing quotes in this book that I can even put all of my favorites down. 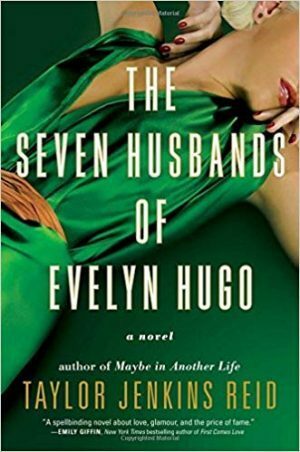 While reading ‘The Seven Husbands of Evelyn Hugo’, it was as if I was watching a movie. I never had to go back and reread lines to understand them. I was never confused about what was going on. I just flew through the pages. The writing is flawless. After reading this, it is as if Evelyn is a real person. Reid so personified the perfect Hollywood icon that it is unbelievable to me that she is not a real person. Just when you think you have Evelyn and her life figured out, you learn that you are wrong. Totally 100% wrong. I don’t think I’ve ever read any book or seen any movie that really captures both the glam of hollywood and the price fame. One of the most interesting dynamics of Evelyn’s story is that her biggest power is her sexuality. How in a male dominated industry this is the biggest tool that she has. Evelyn does not play the victim in this though. She embraces it and doesn’t feel sorry for herself. She acknowledges that men are going to use her. She turns this around and uses them in return. If this book is not made into a blockbuster movie I will be amazed. I can’t wait to read Taylor Jenkins Reid’s next book coming out next week (Daisy Jones and the Six). Although I do wish we could have more of Evelyn! Everyone must read this. Don’t relieve me? Scroll through goodreads and see how many reviewers have but this one on their favorites shelf! Taylor Jenkins Reid is the author of The Seven Husbands of Evelyn Hugo, One True Loves, Maybe in Another Life, After I Do, and Forever, Interrupted. Her novels have been Indie Next Picks, chosen by Book of the Month, and featured in People, US Weekly, Entertainment Weekly, Good Morning America, and more. Her newest novel, Daisy Jones and the Six, will be out March 5th. She lives in Los Angeles.